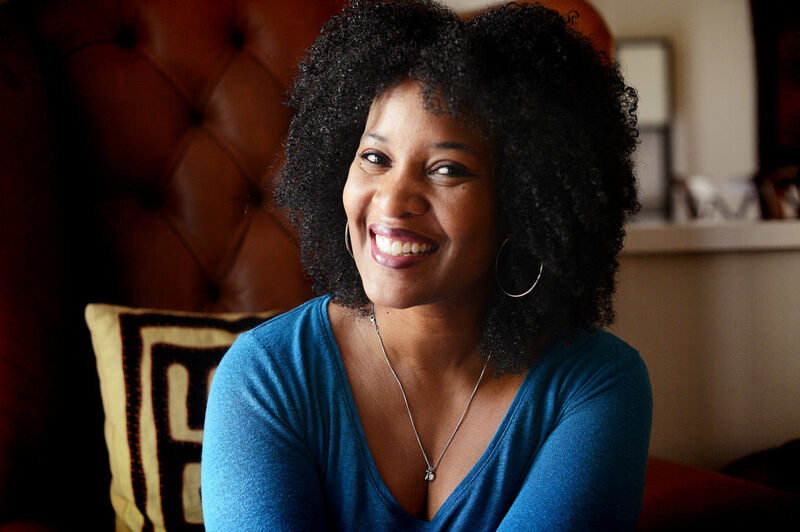 Karen Walrond is an author, speaker & photographer. Her bestselling book, The Beauty of Different, is a chronicle of imagery & essays on the concept that what makes us different makes us beautiful. Her work has been featured on CNN.com, USA Today & the Oprah Winfrey Show. She’s the creative mind behind the award-winning website Chookooloonks, an inspirational source for living with intention, creativity & adventure. A TEDx speaker, she’s spoken on the topics of thriving, leadership, creativity, and cultural & racial diversity. Join Karen weekly for the Make Light podcast as she interviews light-seekers and light-makers from around the world, learning all how they live with intention and a sense of adventure. It’s proof that beauty, positivity, creativity and kindness make the world go ’round.